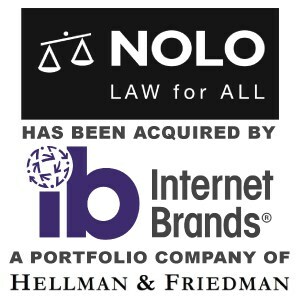 Berkery Noyes Represents Nolo In Its Sale To Internet Brands - Berkery, Noyes & Co., LLC. Berkery Noyes, a leading investment bank serving the information and education markets, announced that it represented Nolo in its sale to Internet Brands. Financial terms of the transaction were not disclosed. Nolo has achieved national recognition as the definitive source for plain-English consumer legal information, both in print and on the Internet. Four decades ago Jake Warner, Nolo’s Executive Chairman and principal shareholder, was a legal aid lawyer working for low-income families in the San Francisco Bay area. 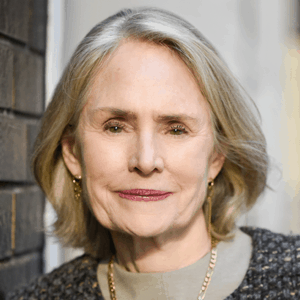 In 1971, before do-it-yourself books, instructional software and the Internet, Warner and his fellow lawyer Charles Sherman founded Nolo to provide easy access to legal information. In the intervening years, Warner built Nolo focused on the mission of making the American legal system accessible and affordable for all. Through its acquisition of Nolo, Internet Brands, one of the industry’s premier online media companies, has secured Nolo’s consumer-focused, online legal information portal, lawyer directory and its vast content library. Nolo’s operations will be combined with Internet Brands’ existing legal division, ExpertHub. Through this combination, Internet Brands’ legal division becomes a leader in the online legal category. The combined entity will bring to market a large repository of consumer-friendly legal information, while helping consumers and small businesses with their legal issues through a diverse set of do-it-yourself and lawyer-assisted products. About Internet Brands, Inc. – Headquartered in El Segundo, California, Internet Brands is a new media company that operates online media, community, and e-commerce websites in vertical markets. The company also develops and licenses Internet software and social media applications. In its Consumer Internet Division, Internet Brands owns and operates more than 200 principal websites in seven categories. The company currently attracts, on average, more than 79 million unique visitors per month viewing 715 million pages, with 97% of the network’s audience originating from organic, non-paid sources.